IOT technology interconnects the embedded computing devices with the internet network. Test Triangle offers a comprehensive IoT quality assurance strategy, which includes test lab set up, testing types, testing tools and other testing environment simulators. Our solution assures end-to-end IoT validation with load testing, functional validation, device validation, API testing, test automation and security verification. 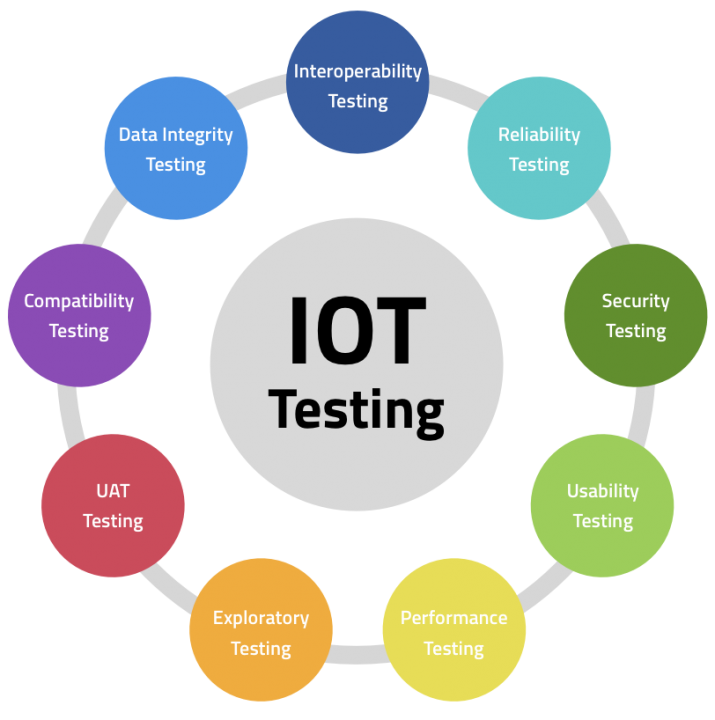 IoT devices have different architecture; therefore, different testing approaches are required for end-to-end testing.